the official side for news, new mixes, booking and everything else! 8 Years of experience – hundreds of parties and no end in sight! Beginning with Abipartys of the own level up to clubs, discotheques, big events and city festivals, there was no kind of party I have not seen before! 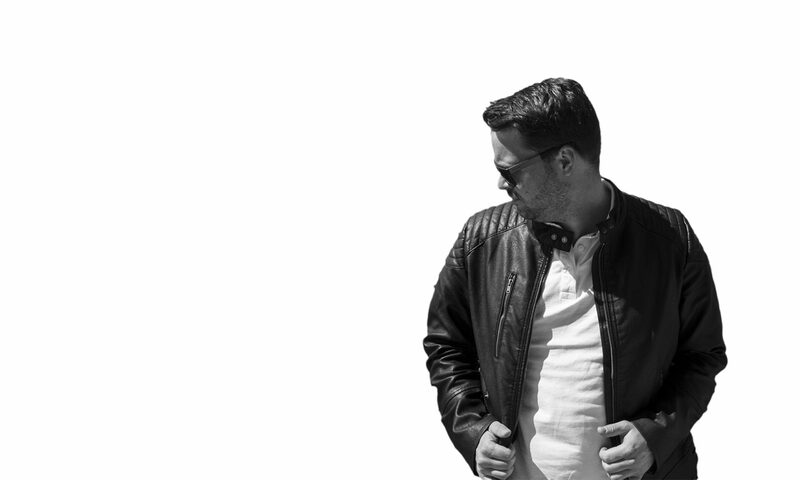 DJ Marc Stone was born in Osnabrück and has been working as a DJ since 2010. First at his own school parties and private events in and around Osnabrück, then from 2012 also at public events in the old town of Osnabrück. In addition, the cooperation with Osnabrück’s largest event agency began at this time, which increased the number of performances and gigs. Meanwhile he is on the road all over Germany and also plays at events abroad. Clubs and discos have long been among his regular customers. At the club “Sonnendeck” he is “Resident DJ” but you can also find him in Germany’s metropolises like Hamburg, Berlin and Frankfurt am Main. Requests are usually answered within 24 hours!